Are you looking for a commercial garage door company you can depend on? A lot of companies may claim to know commercial garage doors, but the truth is that not many companies are trained, certified, and/or licensed to work on commercial garage doors or openers. We are one of the few companies that have gone the extra mile to train and maintain certified technicians for both commercial roll-up and sectional garage doors. Our tradesmen understand how your commercial garage doors and motors operate and are experts in the repair process! Look no further — you can rely on Certified Garages & Doors to get your garage door back up and running each and every time. When it comes to your business, don’t settle for less. Call your certified professionals! Certified Garages & Doors offers commercial garage door service, opener repairs, and preventative maintenance programs. Is your motor under-performing? Do you find yourself giving it an extra push up or down? Give our professionals a call. Our LiftMaster and IDEA certified technicians and installers will inspect your unit and all of its moving parts. We will make recommendations for repair or replacement to get your motor back to pulling its weight! Is your rolling steel door stuck open? Is the roller out of the track or do you have a broken spring? If your commercial garage door needs repair, give us a call and we will send a certified door systems technician who can pinpoint the issue and make same-day repairs in most instances! Our experts are considerate of your time and your budget. You’ll not only benefit from our certified commercial specialists, you’ll also appreciate our professional service guarantee. We know how important it is to have access in and out of your overhead door every day. Here at Certified Garages & Doors, we believe in providing our customers with quality commercial services. 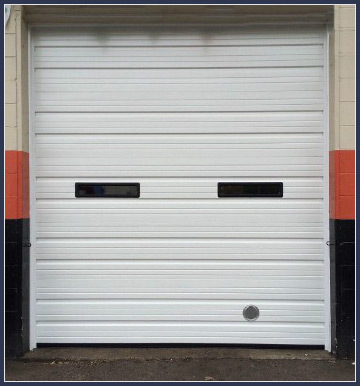 We offer overhead doors, parts, and operators designed to suit your specific requirements. Whether you are in the market for a new roll up commercial door, new sectional door installation, or a high cycle trolley operator, we’ve got you covered. Let Certified Garages & Doors improve the efficiency of your business with our commercial garage door installation. 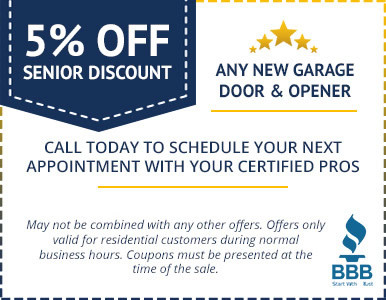 Don’t chance it by using a company who isn’t familiar with your commercial garage door and motors. Our specialists are trade-certified in commercial sectional and rolling steel garage door systems. Give us a call for all of your commercial garage door needs, we are happy to help! Take a moment to ask yourself: do you know how to use your commercial garage door and door opener safely? Please take a few minutes to read the International Door Association’s top 10 tips on how to keep you and your employees knowledgeable about garage door safety. These tips will help you learn how to use your garage door in a safe manner. If you find yourself questioning the safety of your door, just give us a call. We’ll send out a certified technician to inspect and make same-day repairs as needed to get your garage door up to par. We can’t say it enough: the best way to prevent it is to plan for it! An annual preventative inspection of all moving parts will keep you ahead of any arising issues. 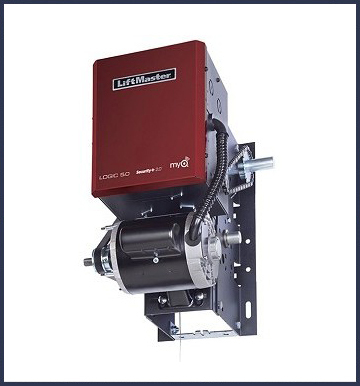 Why stress your commercial garage door parts and create resistance? The result is usually premature breaks or a need for complete replacement. Investing in our program allows us to work hard so your door parts don’t have to! It’s proven: our preventative maintenance program extends the life of your commercial garage door while reducing repair costs. 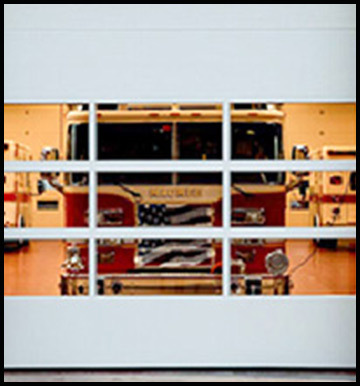 Our tradesmen work in the field each and everyday – we know doors. 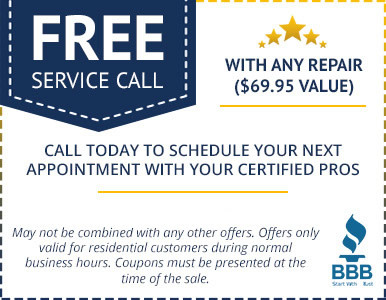 Call us today to learn more about our annual garage door preventative maintenance program.